Honda'S FLAGSHIP CAR!!! LOADED WITH FEATURES WITHOUT THE HUGE PRICE-TAG!!! ALMOST NEW PULLED FROM OUR LOANER FLEET!!! LIGHTLY USED AND FULLY RECONDITIONED!! CLEAN CARFAX ONE OWNER!!!! Ever wonder exactly what you’re getting when purchasing a used vehicle? It’s difficult to know what you're truly getting into when taking on the wheel of a pre-owned vehicle. Luckily, each of our pre-owned vehicles are put through a vigorous 150-point inspection. With the smart way to pre-owned, we include a vehicle history report as well as a title check on every pre-owned vehicle in stock. This way, you know that the vehicle you are purchasing has not been affected by circumstances such as natural disasters (i.e. Hurricane Harvey and Irma), Odometer rollback, Factory Lemon-Law Buyback, Salvage/Rebuilds, Washed Title and road accidents. With the smart way to pre-owned, you and your passengers can feel safe in the seats of your newly-bought, pre-owned vehicle. 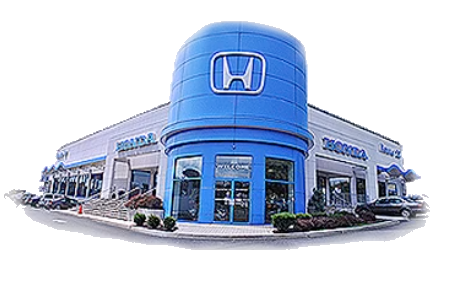 We invite you to stop in and visit our state of the art showroom conveniently located on Route 22 West in Hillside, New Jersey, just 2 miles West of Newark International Airport. Pre-owned vehicles are sold cosmetically as-is. Vehicles over 7 years old and / or 100,000 miles are sold as-is.PLEASE ASK US FOR YOUR FREE VEHICLE HISTORY REPORT. Contact us for details on warranty options. Note that we make every effort to ensure the accuracy of the information on our site however we use information from and through multiple sources and cannot guarantee accuracy or be responsible for typographical errors. 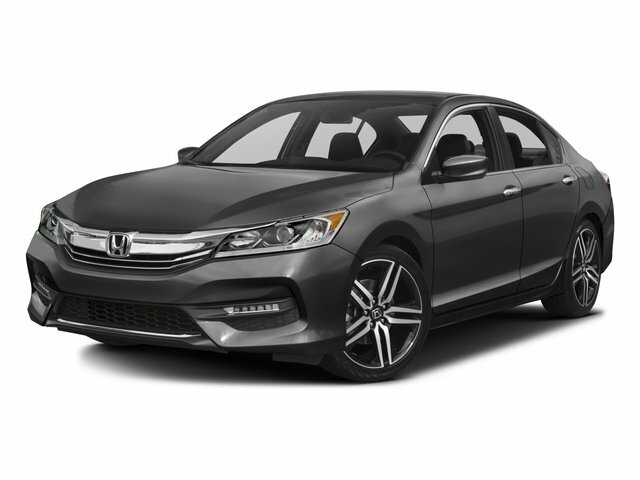 At Route 22 HONDA, We Deliver Like Nobody Else! *Price(s) include(s) all costs to be paid by a consumer, except for licensing costs, registration fees and taxes.